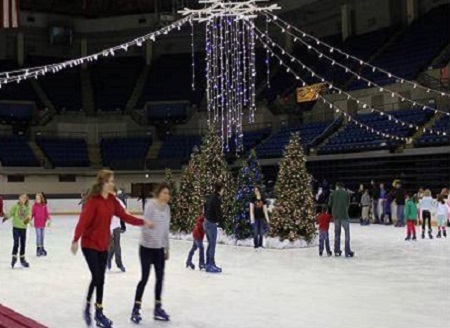 It&apos;s time to twirl, leap, land an axel jump and maybe even slip but either way it&apos;s time to show off your ice skating skills because Ice Skating on the River at the Baton Rouge River Center is finally here! 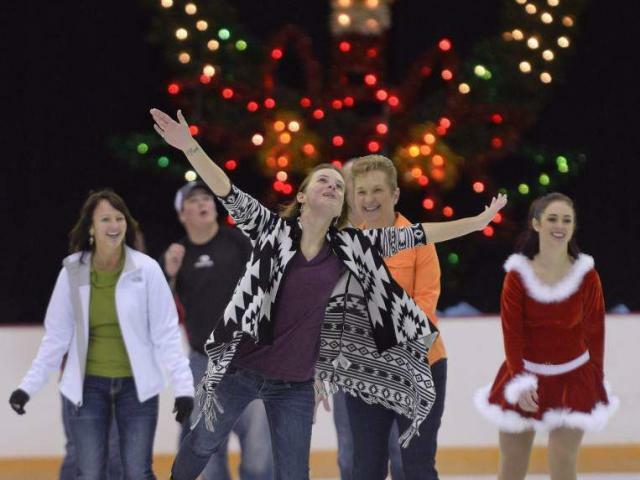 A fun filled holiday event for all ages, Ice Skating on the River will have 90 minute sessions nearly every day from December 21, 2018 - December 31, 2018. Tickets are on sale now at $12-$14 per person with special group packages available for parties over ten people. Special birthday packages are also available for Ice Skating on the River sponsored by Cirque du Soleil CRYSTAL. For more information about group or birthday packages, please call 225-389-3030. Just think, this could be you!! 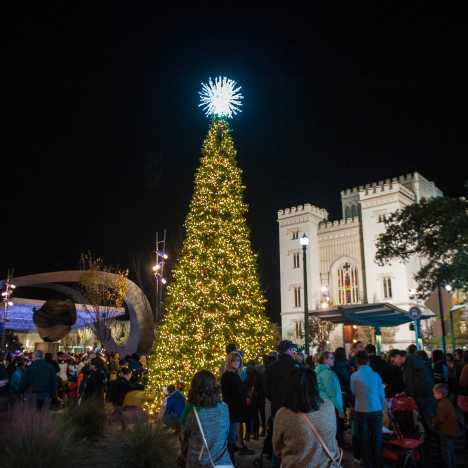 Discover all of Baton Rouge&apos;s Christmas events and activities. Christmas time in Baton Rouge is magical. 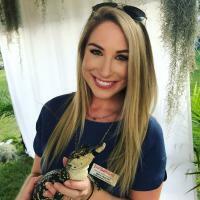 Discover holiday activities and more.